Founded in 1976, Florida Colors Nursery has been an integral part of the plumeria community ever since, with a rich history and an exciting future. 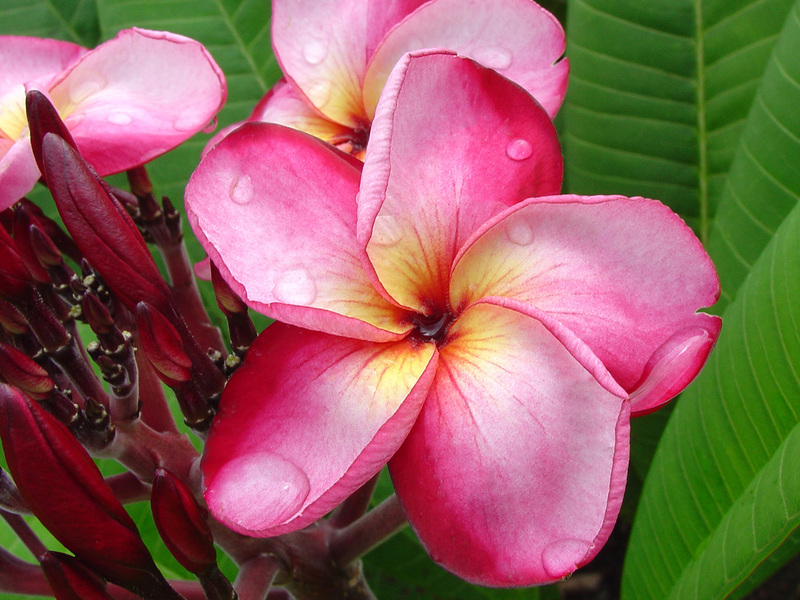 We have grown from a few Plumeria to thousands, many of which are our own cultivars. Florida Colors Nursery has gained a reputation for outstanding, courteous service and commitment to customer satisfaction, based on extensive knowledge. With the highest quality and rarest plumeria to select from, our customers see us as the number one source to fulfill their plumeria needs. When you’re trying to decide who can provide the best plumeria for you at the right price, there are several factors to consider. Florida Colors, is professional, cost effective, and constantly strives to bring you new and exciting cultivars. Customer Satisfaction. Quality Plants, Cost Effective! That is Florida Colors!